WHAT IS PURPLE DULSE SEAWEED? All the minerals and trace minerals that exist on this planet are contained in the earth’s crust. The ocean then lies over this crust on three-quarters of this planet. Ocean water could be called liquid soil. Purple Dulse sea vegetable grows in the ocean’s water, which has every mineral known to exist in it, in solution. 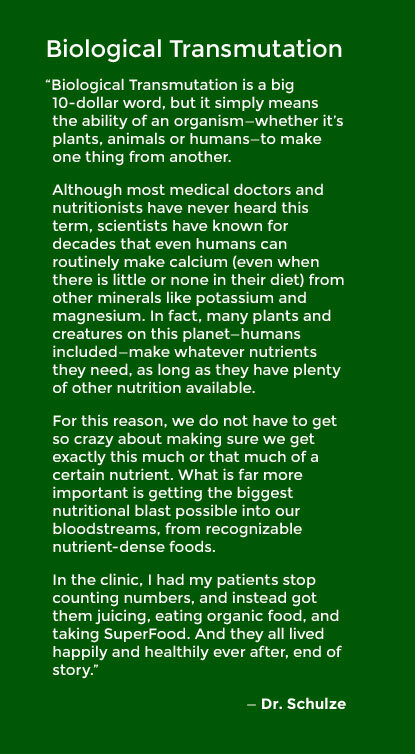 This sea vegetable is one of the richest sources of digestible, assimilable and usable minerals on the planet. I choose Purple Dulse because it has the highest nutritional concentration, but also tastes very bland. 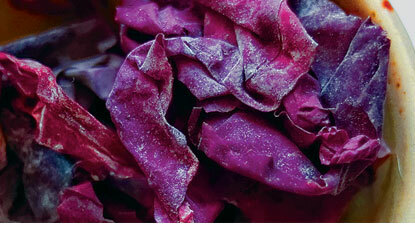 WHAT’S IN PURPLE DULSE SEAWEED? Purple Dulse is a rich source of calcium, iodine, iron, magnesium, potassium, and as I said, has every known mineral and trace mineral in it.